"The greatest drinkery on earth" has arrived. 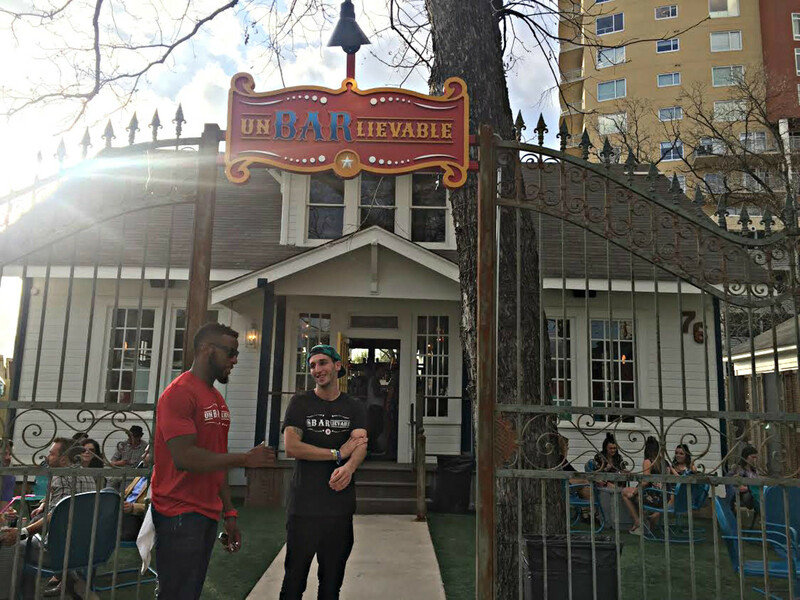 Unbarlievable, Austin's new circus-themed bar, debuted at 76 Rainey St. earlier this month. 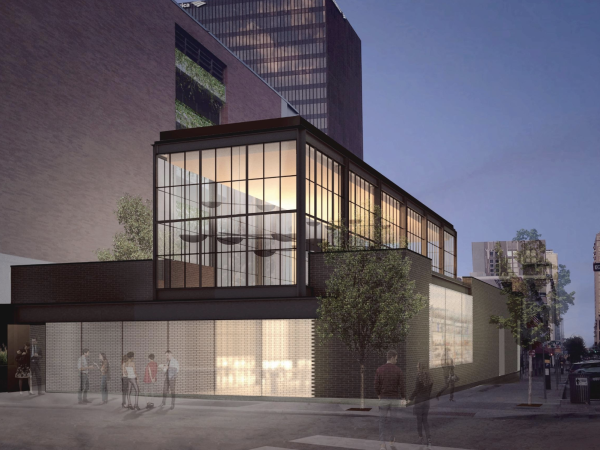 First announced in January, the new Rainey Street hangout aims to stand out among Austin's crowded bar scene, with "wacky, silly fun." The interior mimics a striped circus tent, with bright hues of red and blue. 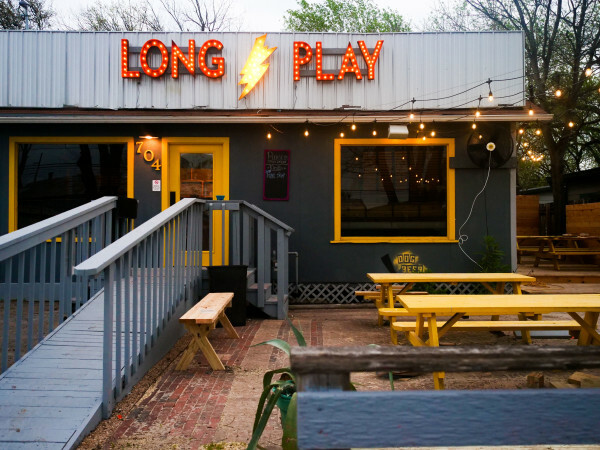 The space also boasts Rainey Street's only wraparound bar, as well as a backyard. The whimsical theme extends to the menu, too, with options like kettle corn, Frito pie, mini corn dogs, and cotton candy. Of course, no circus would be complete without funnel cakes, and Unbarlievable has an entire selection, ranging from apple pie and ice cream sundae to spicy fried chicken. The health conscious can snack on "Stacked Sally Salads" that come in cups — easy to enjoy in a bar setting. 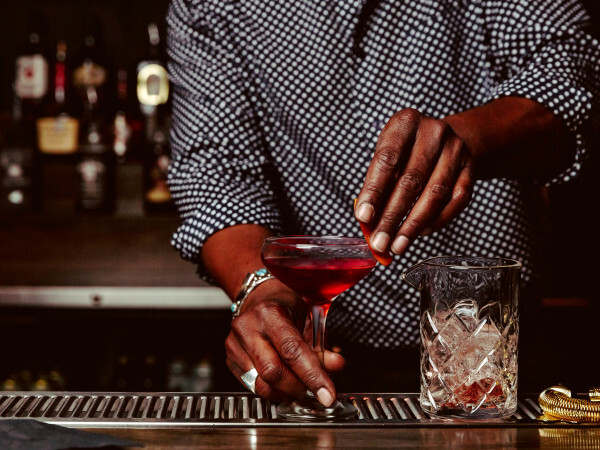 When it comes to drinks, you can expect the usual lineup of beer, wine, and cocktails. If you want to go big, a massive Elephant Mule comes in 96-ounce ($50) and 196-ounce ($95) sizes. Hours are Monday through Thursday 4 pm to 2 am; Friday 2 pm to 2 am; and Saturday and Sunday from noon to 2 am. A grand opening celebration is slated for mid-April.